Welcome to Old Village Hall Antiques and Collectibles. 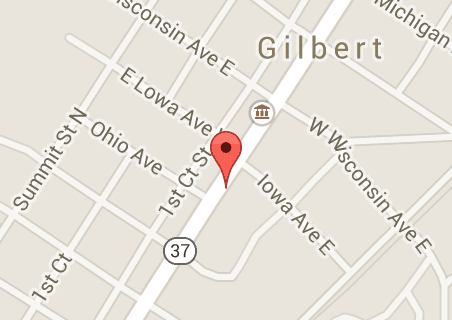 We are located at 19th South Broadway Ave in Gilbert MN. Saturdays from 10:00 am - 4:00 pm. Please visit us on Facebook for more pictures of inventory.